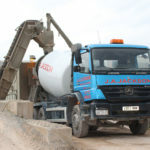 Jackson Skip & Recycling Ltd.
We have developed an enviable reputation by constantly striving to improve an already reliable competitively priced service. 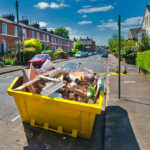 Such is our reputation that others seek our advice of how to meet the exacting regulations under which Waste Operators have to work. 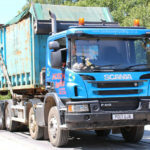 Jackson Recycling offers a comprehensive range of skips delivered throughout the North West, and at extremely competitive prices. 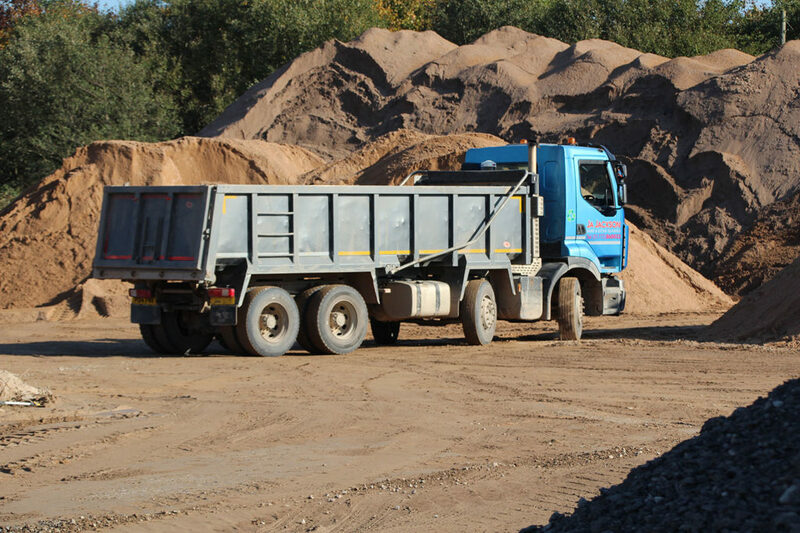 With a large fleet of vehicles controlled by Dispatch who are in contact with our experienced crews, Jackson Recycling offers a rapid response service to all our customers. We have developed an enviable reputation by constantly striving to improve an already reliable competitively priced service. 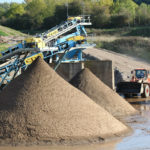 Such is our reputation that others seek our advice of how to meet the exacting regulations under which Waste Operators have to work. 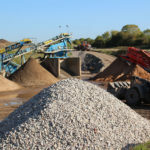 We offer a wide variety of stone. 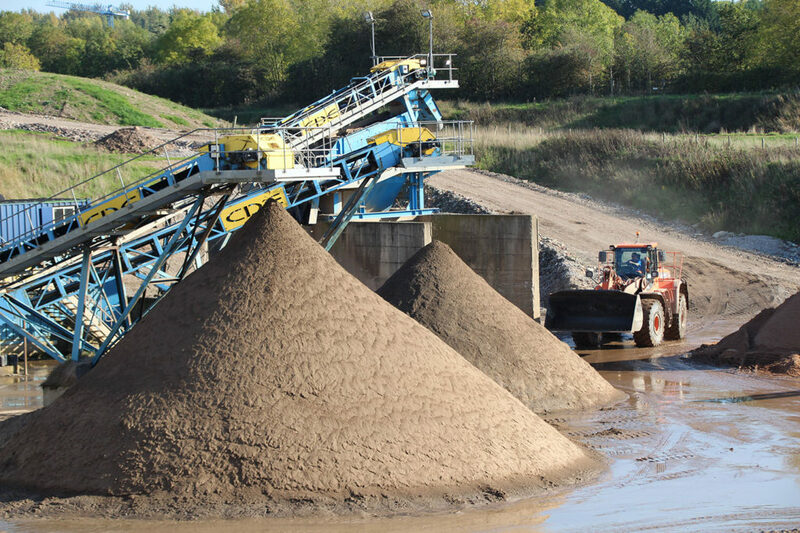 Ranging from Limestone through to washed gravel. 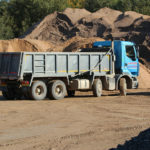 Get Recycled Soil, Grade 1 Top Soil or composted soil delivered or prepared for collection. 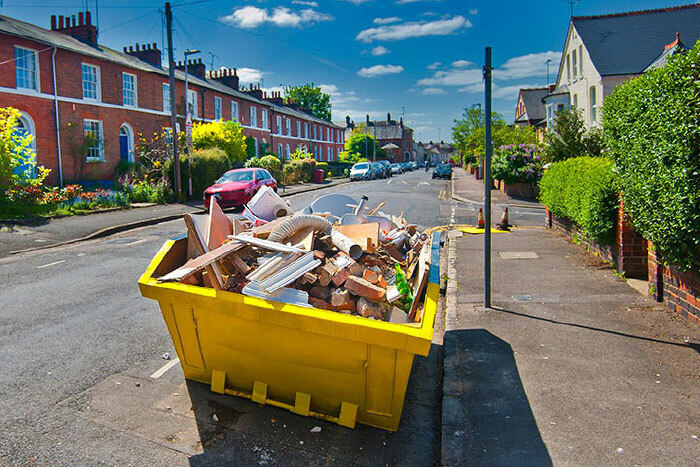 This is a summery of the types of waste we accept at both the Transfer Station, and in our skips.